None schduled at this time. Appleseed Quilters Guild provides a varitey of workshops. 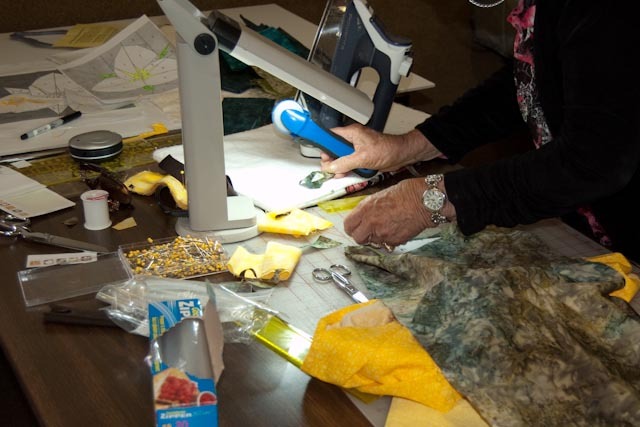 Workshops are conducted by nationally known or local quilting personalities as well as by Appleseed members. Sign up for a workshop to learn something new or improve your skills as well as to have a great and fun experience with other quilters. Send an email to the Appleseed inbox by clicking on the Yahoo email address on our website, put 'Programs' in the subject line.